Energy saving – just 3 pence a day. 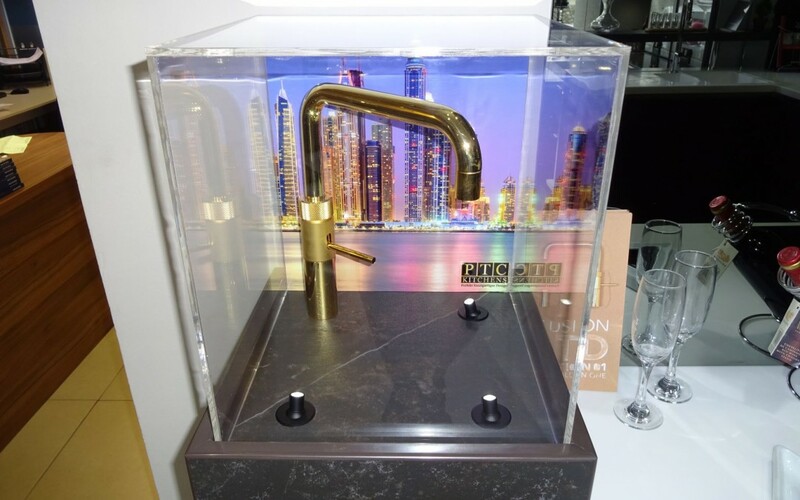 Quookers boiling water tap are available as a mixer tap, providing both hot and cold water in a choice of styles. If you want to learn more about the background of the Golden One take a look at Quookers website. If you want to come and view our showroom or find out any details about boiling taps see our directions and contacts.